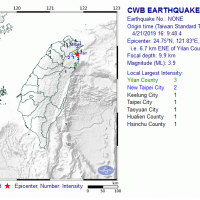 TAIPEI (Taiwan News) – Veteran Taiwanese entertainer Betty Pai (白嘉莉) visited Taichung Mayor Lu Shiow-yen (盧秀燕) on Monday as the newly appointed goodwill ambassador for the Taichung World Fora Exposition. Born in the central city of Taichung but having lived in Indonesia for several decades since getting married, the former celebrity expressed profound affection towards her hometown when she met with the mayor. 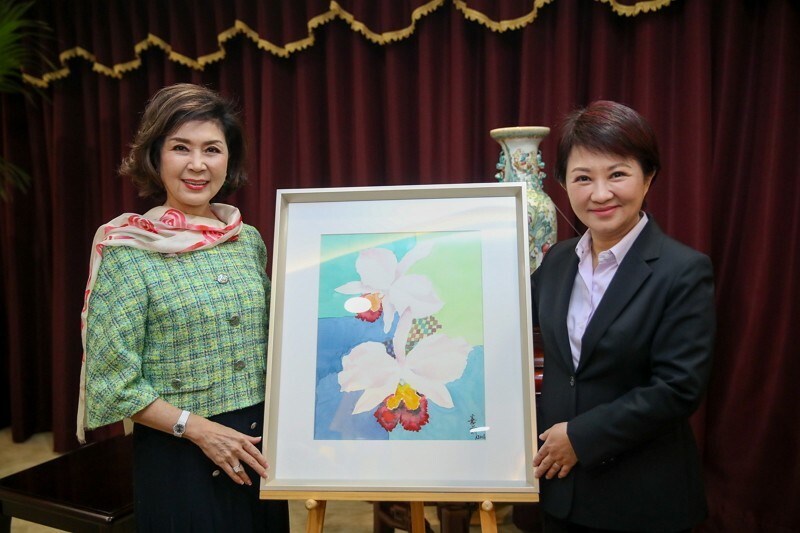 Pai, a painter and flower enthusiast, presented Lu with one of her works containing the orchid—a symbol of elegance and nobleness befitting the floral showcase currently taking place in Taichung. The painting will be auctioned off for charity, said the mayor. She reciprocated Pai's kindness by gifting her with locally-made lacquerware. Lu also thanked Pai for assuming the role of an “unofficial diplomat,” promoting Taiwan while traveling worldwide with her husband on business trips. Betty Pai was dubbed “the most gorgeous emcee in Taiwan” in the 1960s, but afterwards retreated from the limelight when she married Indonesian timber tycoon Huang Shuang'an (黃雙安), who passed away in 2018 at the age of 86.